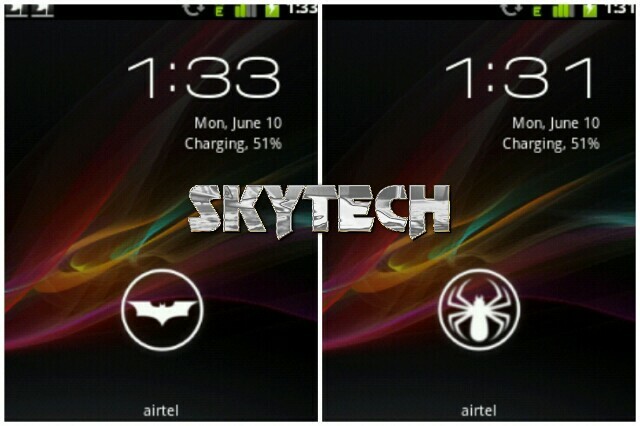 With Android 4.0 ICS & 4.1 or 4.2 you get a new lockscreen. With a lockring in the middle to unlock your device. You must have seen in custom rom which have different lockrings. Its not a geeks job to customize it. You can even change the lockring with many cool collection of lockrings created by Faithcry. They make your device differentiate ffrom other. You can change your old ring with any ring which you like. 1. Take a full nandroid backup of your device for safety. 2. Download any of the lockring from above and transfer it to your SD card. 5. Now click on apply all button. Your device will freeze for few seconds and it will automatically reboot. And as you phone boots up you will find a all new Lockring installed. Tip: If you got struck in a bootloop the boot into recovery and restore the backup of your rom.